Amazing mod,thx for all dev. Great mod. Indeed, the best addon so far to me. I would drive for hours! Glad to see your all still modding!! What do you all use to contact each other these days? I will send you our contacts. The ctdp 2006 mod was really one of my fav mods in rfactor 2. As i know u said rfactor 1 limited ur work for this. 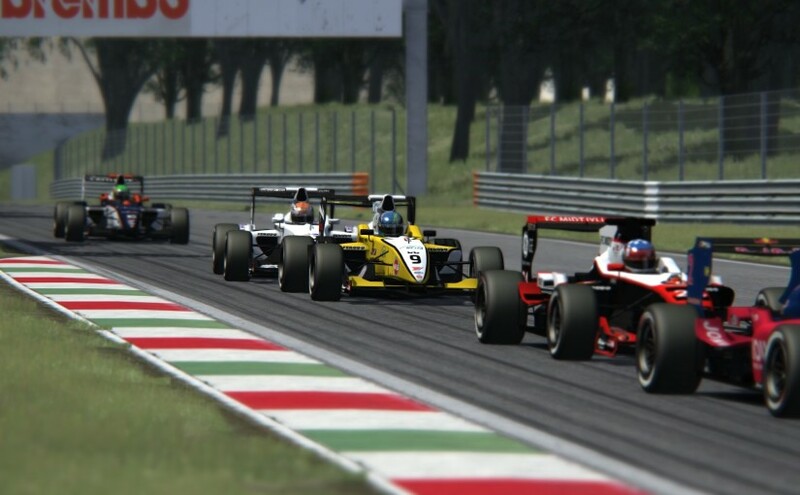 So at this point how can u change to assetto crosa which is a scripted limitation at his best this not not even a sim compared to rf 1 or gamestockcar. And compared to rfactor 2 its a toy so why u move to assetto corsa if u have such high expectation ? Is rfactor 2 to hard to mod ? because from the sim ascpect it makes no sense. But than the second best option is gamestockcar its still a better sim than assetto corsa. Hello Manuel, selecting a platform is not always an object process, but also comes done to personal opinion. Right now, those members active in the team enjoyed modding AC more than any other platform. So we released the mod for AC. Simple as that. Im not a modder. Im just a simracing fan who search for the most realistic setupcombo means Hardware+software to simulate a real racing feeling. So i was just wondering why u guys pick up AC so i asked for. If u say its much better for modding etc. and u like it to mod i understand it.